Fast Good – Fine dining quality food at a fast food price served at a fast food pace! Chef Lau's Pugon Roasters is a "FAST GOOD" restaurant that serves firebrick oven-roasted traditional Pinoy dishes like roast chicken, pork liempo, beef, and other great stuff at a very affordable price made special by one of the best chefs in the country. 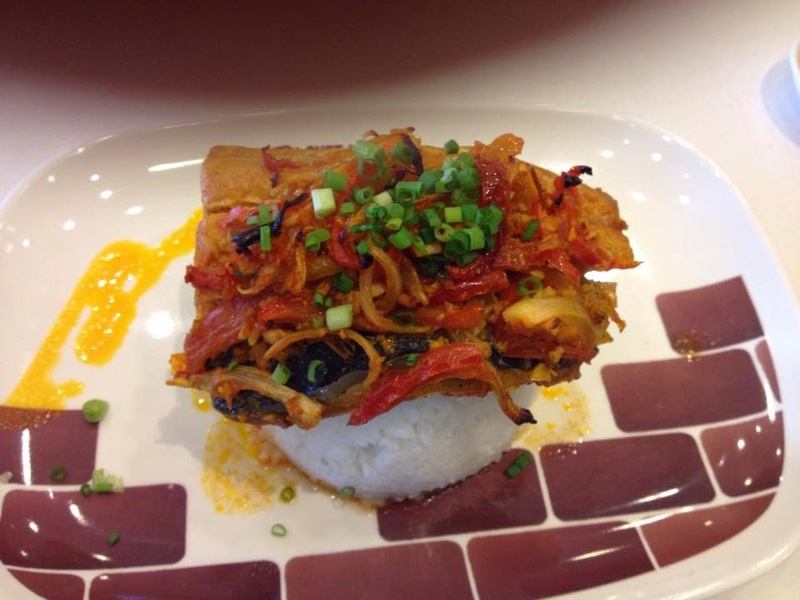 It's Pinoy food with interesting twists! The best dessert that we have tried in Pugon Roaster are halo-halo sundae with Carabao’s Milk Ice Cream and they also sell Carabao’s milk ice cream in cone and in cup with additional toppings. Halo-Halo Sundae for 79 pesos. Carabao’s Milk Ice Cream 39 pesos for cone and 59 pesos for sundae. They also have cakes, what we ordered is Queso de Bola Cheesecakes for 120 pesos, we loved cheesecakes but this one is different because of queso de bola to add some salty flavor in a cheesecake. We've also tried their famous Angus Roast beef, it was good. The Sizzling Angus Beef sisig, although of too much oil but the taste was also good and the other one is Fried Chicken Adobo in a different way, why? Because the chicken was fried and the adobo sauce is separate that you have to dip your chicken. The last time we eat at Pugon Roaster, we ordered Creamy Meaty Spaghetti for 69 Pesos, this is not a usual spaghetti we eat at fast food chain because of the creamy sauce toppings and the taste is good. I tried Fried Chicken Adobo, adobo sauce at the side and rice and chicken on top. This is not the usual adobo we eat, only in Chef Lau's Pugon Roasters. I tried Sinampalukang Sopas, "asim sa sarap" this is another not so common dish, only in Chef Lau's Pugon Roasters. 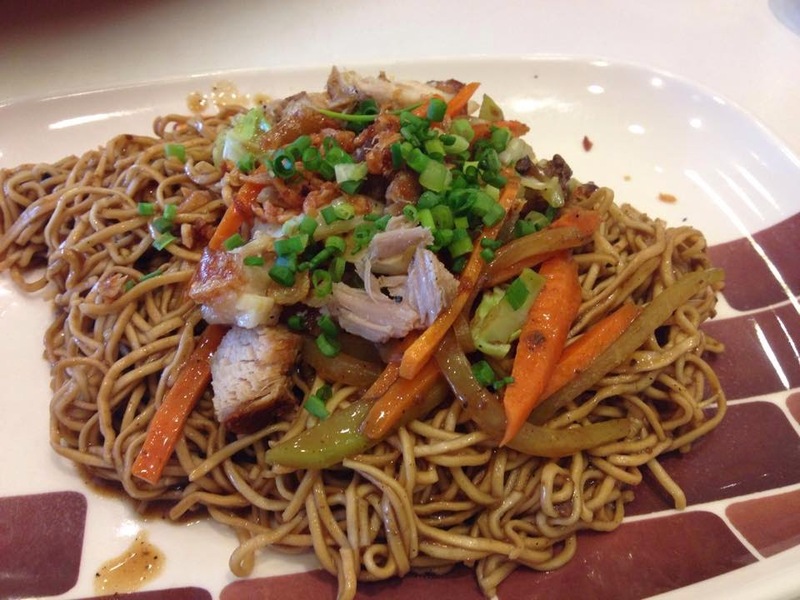 Another food that we tried, only in Chef Lau's Pugon Roasters. "No MSG"
Thanks to Ada and Jeff for the photos.